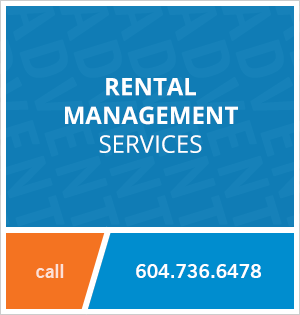 208 - 12310 222 Street, Maple Ridge, BC, Canada. This one bedroom apartment rental at The 222 in Maple Ridge features high ceilings, floor-to-ceiling windows, stainless steel appliances and modern fixtures. The suite also has a good-sized balcony (BBQ's are OK) with mountain views. The building is within walking distance to Save-On Foods, Blenz Coffee shop, Haney Shopping Plaza and much more! Nature surrounds this development! Many hiking and walking trails are close-by: Alouette Lake, Kanaka Creek Park and Golden Ears Provincial Park. 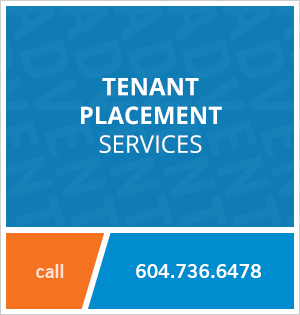 Contact Advent today to rent this one bedroom apartment at The 222 in West Central Maple Ridge, rent with ADVENT!